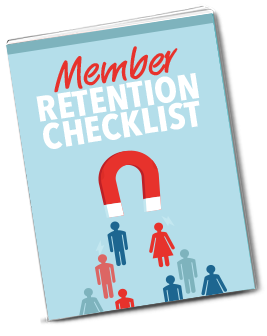 When it comes to member retention, often the phrase “squeaky wheels get the grease” often applies. 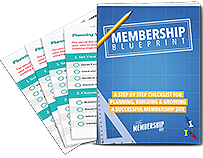 Membership site owners sometimes get so caught up trying to keep the more vocal members happy, that we take it for granted that those people who keep paying us month on month without complaint are completely satisfied and will stick around for years to come. Quite often that’s not the case. The fact that someone remains a member doesn’t always mean that they’re happy, engaged and will continue being a member for months and years on end. And while there are certain signals we can keep an eye on to try to identify people who may be slipping away – sometimes there are things occurring beneath the surface that, as membership site owners, we might be oblivious to. 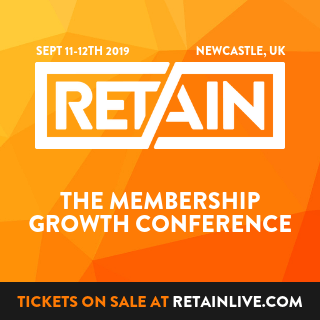 Ensuring that we think about retention and the overall member experience from a variety of angles is key to the success of your membership site.